Like I did last year, I took inventory of the beauty products I went back to again and again in 2015. These are all beauty products I’ve used and loved making them my favorite beauty products of 2015! First up is Batiste Dry Shampoo. I’ve been a faithful user of another dry shampoo brand until I used Batiste. It really is the easiest to use and gives your hair a ton of second day volume. I love that they always have travel sized versions too. So easy to throw in your luggage and touch up your hair on a trip. I’ve been using various Boots No 7 products over the years, but I just started using this one in 2015. 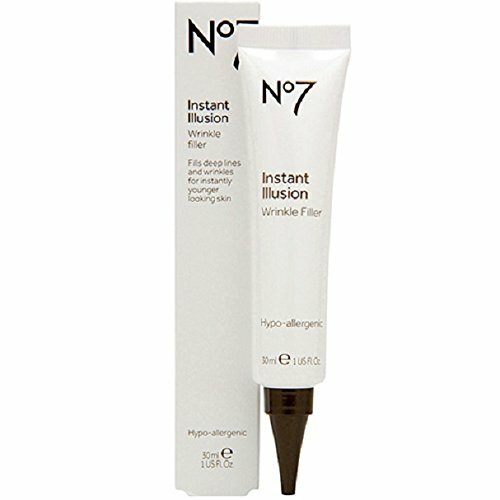 The Boots No 7 Instant Illusion Wrinkle Filler does just what it says. It fills in fine lines and smooths them. I use it on my “11s” between my eyebrows and then apply my regular moisturizer before my foundation. It definitely makes the area appear smoother. 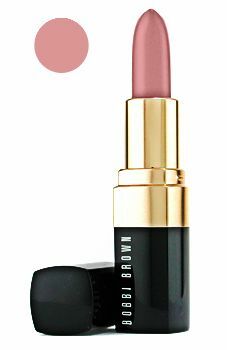 Again, something I discovered in 2015, is Bobbi Brown’s Blondie Pink lipstick. It’s one of those perfect it’s your lips but better shades. I started using it during the summer, but I still love it now. I get asked about this color all the time. There’s a slightly darker version called Brownie Pink that I plan to pick up soon. If you are a makeup junkie, I’m sure you have heard of Yves Saint Laurent’s Touche Éclat Radiant Touch concealer highlighting product. I would love to try it, but the $42 price tag prevents me! I have, however, found the poor man’s version! Maybelline’s New York Dream Lumi Touch Highlighting Concealer is a great dupe at less than a fourth of the price (usually well under $10). 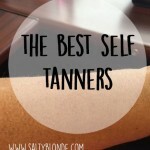 It covers dark circles or redness well and also works well as a highlighter. 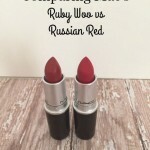 While I haven’t tried the YSL version, this version does what I am looking for just fine. I know it’s a 2014 repeat, but I have to include It’s a 10 again this year. 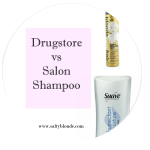 I use this product every single time I comb out my wet hair. 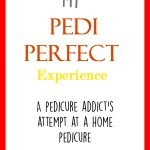 I absolutely swear by it and recommend it to everybody! If you aren’t using it, start! Seriously. Especially if you have very easily tangled hair like I do. 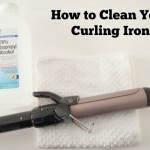 It’s great for kids with long tangley hair too. Have you tried any of these products? 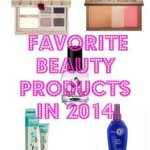 Would they be in list of favorite beauty products of 2015? I’d love to hear your choices in the comments!